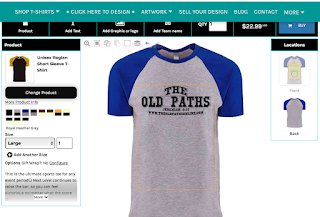 Finding somewhere to create a custom shirt online can be quite the hassle! Whether it's for a family reunion, family vacation, local kids' softball team, or just some design you'd like printed on a t-shirt, you will have a long search before finding the right company. One issue is often finding a no-minimum printing company. Obviously the quality and variety available is important, and the design process needs to be simple yet give you enough control that you can create exactly the look you want. A couple months back, I tried one site that had no-minimum shirts and the process was easy enough, yet I wasn't satisfied with the finished product. The actual design looked good but to get no-minimum shirts, I had to go with a very basic tee that, quite honestly, doesn't fit all that well and is slightly uncomfortable for me. All that being said, I was recently able to try a different custom shirt site, and I have found where I will be going from now on whenever I need to design a shirt! 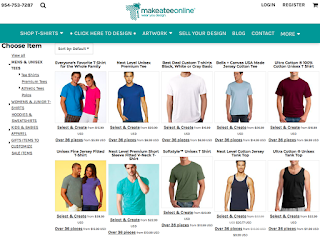 MakeaTeeOnline is a custom apparel company that does much more than just t-shirts. You can custom design hats, hoodies, aprons, tote bags, beach towels, and many styles of shirts. My personal favorite style of casual shirt is the baseball tee (or raglan tee) but most custom shirt sites require a minimum of at least 10 on this style of shirt. 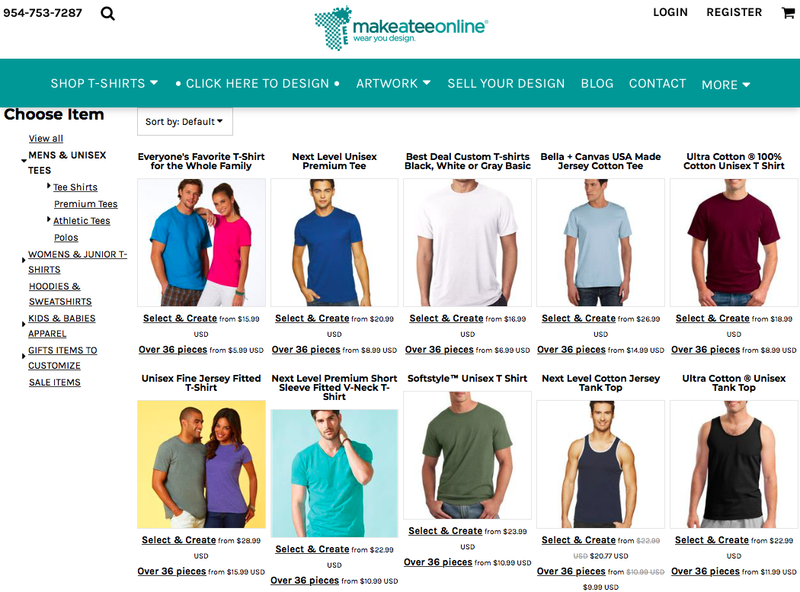 MakeaTeeOnline, however, has no minimum even on their raglan tees! The pricing is also much better than many other sites I looked at. The next step was designing the shirt. The system is very easy to work with, and allows you maximum control over the entire process. You can choose to do a front and/or back design, add your own artwork or picture, text, or use their library of graphics. I played around with the text options until I found just the right font, and designed a shirt with my sister's favorite music group on it. I had so much fun working to get the look just right! You can even add a shape to the text, which I did to help make the text stand out. I also scrolled through the clip art library but there really isn't a graphic that is needed for this shirt. I did notice they have a large selection though, so whether you're designing a sports theme, music, hobby, job, or just about any kind of shirt, you will be able to find graphics to match. After placing the order, I was pretty anxious to see how the finished product turned out. The creation and shipping was pretty fast, even though I had just done standard processing/shipping time. It was less than two weeks after placing my order that I received the shirt in the mail. Not bad for a custom design! Upon opening, I realized that the shirt was exactly what I had been hoping for. The material is a super soft and comfy 100% cotton that is very lightweight yet durable. After many wears and washings, the design is still just as bright and stands out, and the shirt hasn't shrunk at all! MakeaTeeOnline did an excellent job both in the base products they offer, and the design and shipping process! 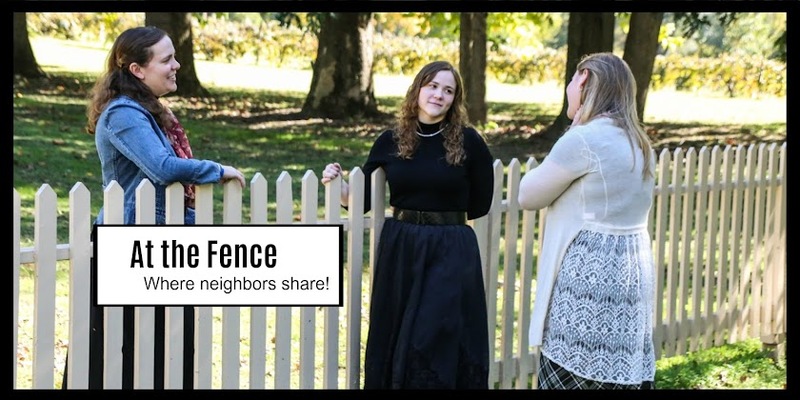 The generous folks at MakeaTeeOnline are giving a $25 gift code to one of our readers!! I would create a tshirt for my son. I would make a t-shirt in royal blue, love the color. LAT Ladies V Neck T-Shirt. I would make a lime green hoodie for my brother for Christmas. Thanks for the opportunity!! I would make a lime green hoodie for my brother for Christmas. Thanks for the opportunity! I would make a thanksgiving shirt for my niece. I would love to make a Hoodie for my oldest daughter! I'd get the adult cotton tie dyed shirt. I would create a V-Neck T-shirt. I would Make a WVU Tee in gold and blue since my daughter goes there. I would make a tee with WVU on it in gold and blue since my daughter goes there. I'd do the bag with Halloween theme. O would love a racerback shirt. Unisex Fine Jersey Fitted T-Shirt with my dog playing on the lawn picture. Why Does Your Home Take So Long To Heat Up?